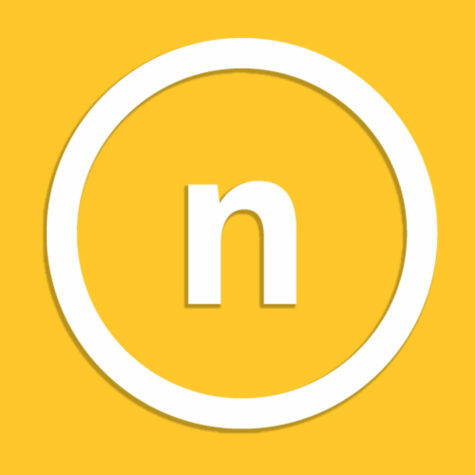 The Norse are now 3-5 on the season at home. 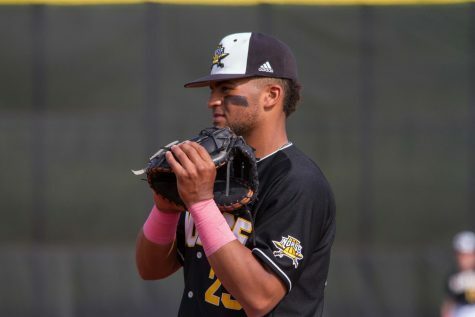 The NKU men’s baseball team lost to the Butler Bulldogs on Tuesday afternoon with a final score of 2-9. 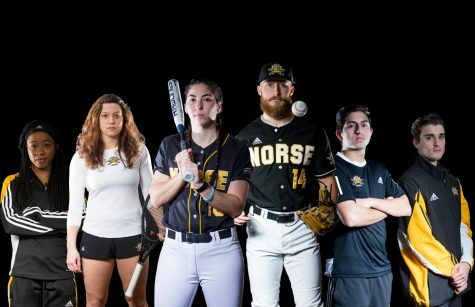 This brings the Norse’s overall record down to 4-17 while the Bulldogs record improves to 14-9. 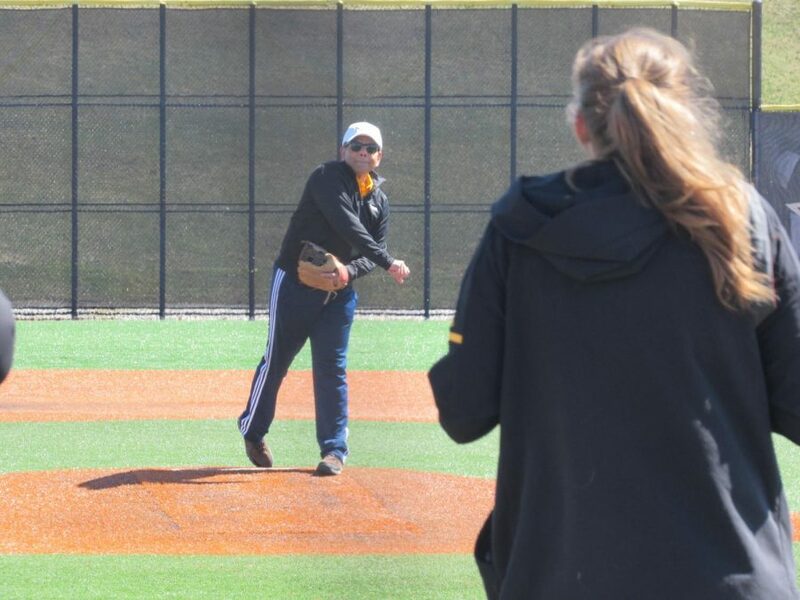 The game started out with an opening pitch from President Vaidya in celebration of his Investiture that will be happening Friday. At the plate, freshman outfielder Griffin Kain batted 2-for-4. Kain got one run and an RBI. 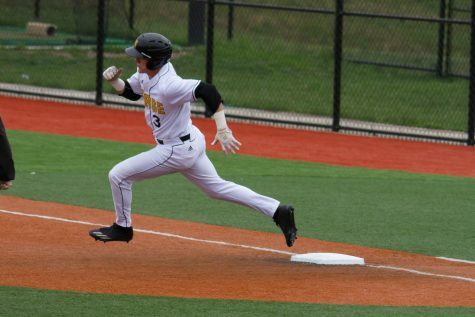 Junior infielder Collin Luty also added in a run and batted 2-for-3. Redshirt senior outfielder Will Haueter was 1-for-4 and added in an RBI. On the mound, freshman pitcher Proctor Mercer pitched for 3.2 innings. He struck out four batters and gave up four runs. Freshman pitcher Noah Richardson replaced Mercer in the third inning. 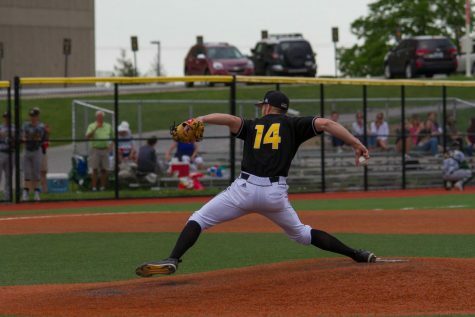 He pitched two innings, striking out three hitters and allowing two runs. Senior pitcher Joe Martin pitched a third of an inning and gave up a walk. For two scoreless innings, sophomore pitcher Gunnar Barnard pitched, striking out one batter. 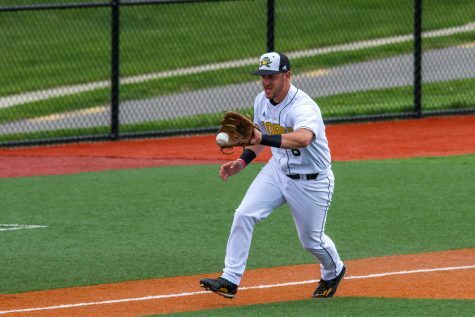 He was replaced in the last inning by junior outfielder Brendan Alas, who made his debut pitching. He gave up three runs on four hits. The first inning started with the Bulldogs taking a 1-0 lead over the Norse. 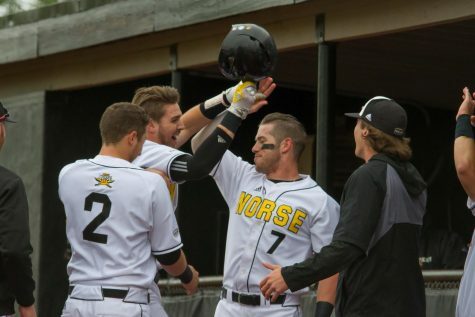 The Norse caught back up quickly as they scored in the bottom of the first inning. The Bulldogs continued to score one run in each of the next three innings, while keeping the Norse contained to one run. 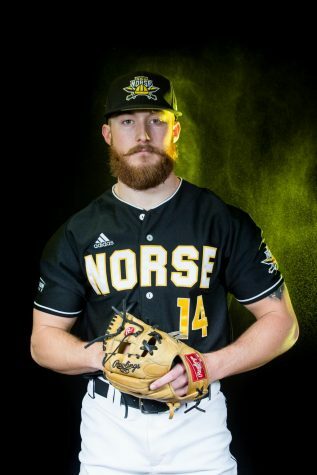 The fifth inning saw no score for either team, but the Norse came close in the bottom of the fifth with the bases loaded. The sixth inning saw the Bulldogs scoring two runs. Neither team scored a run for the next two innings. At the top of the ninth inning, the Bulldogs scored three more runs. 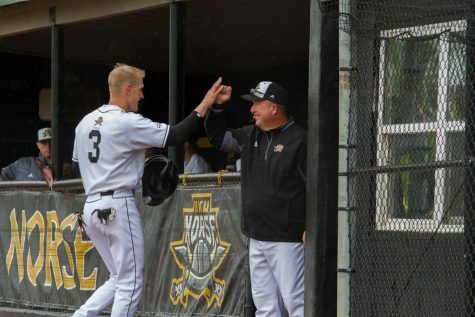 “Timely hitting was there in the ninth inning,” said Barnard as the Norse scored their final run of the game during the bottom of the ninth inning. Barnard shared his thoughts on the loss after the game’s conclusion. Head Coach Todd Asalon discussed the team’s struggles with longevity. 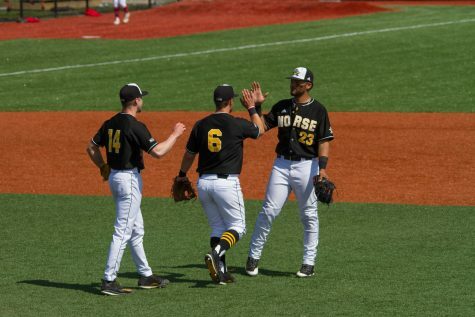 The Norse will be back in action on Wednesday at 4 p.m. at Marge Schott Stadium against the University of Cincinnati.